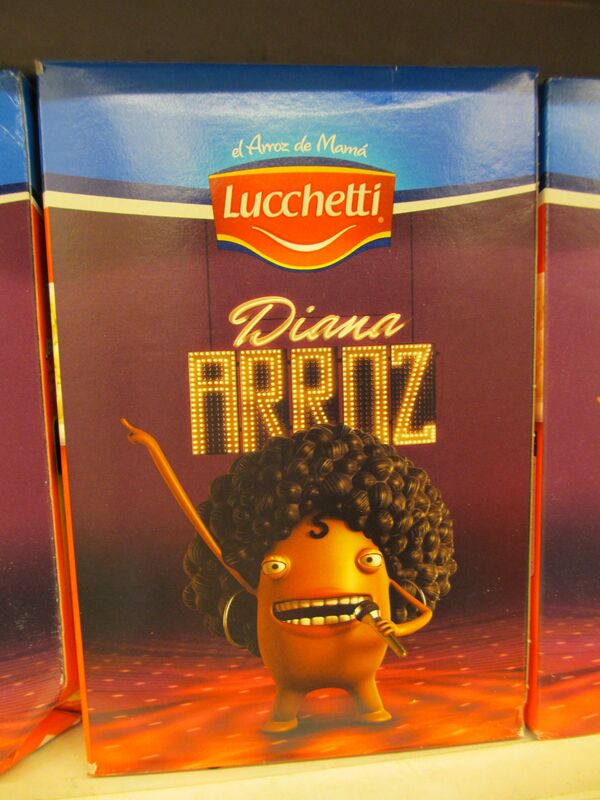 I saw this rice at the supermarket! Where are the lawyers!!! This entry was posted in Salta & environs and tagged Diana Arroz, Salta. Bookmark the permalink.